Our Urgent Care, Brandywine Valley, will be closed on Easter Sunday, April 21. 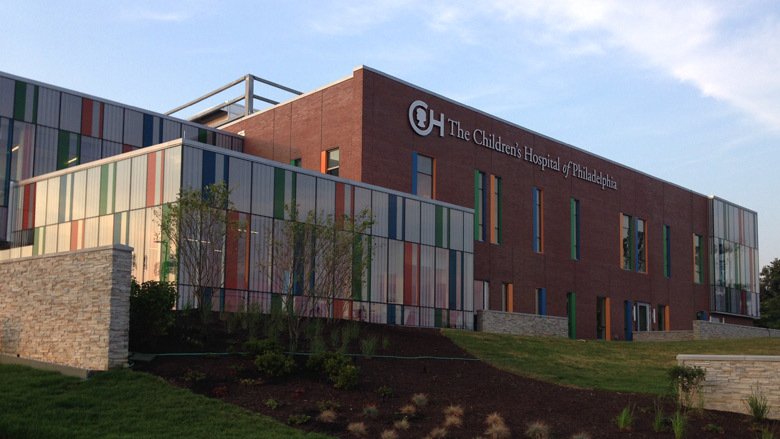 The Children’s Hospital of Philadelphia's Care Network location in Glen Mills, PA, offers after-hours urgent care — fast, convenient care for children from infants to adolescents who need to be seen right away — provided by a dedicated team of board-certified CHOP pediatricians and pediatric nurses. CHOP also offers pediatric specialty care at the Brandywine Valley location.